Yes… Super cool collaboration and I can’t wait to check it out! 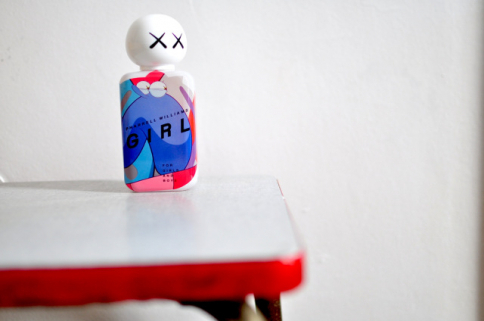 : Pharrell x Comme des Garcons… G I R L! It’s a woody scent of high quality and complex construction, inspired by the mega hit album of the same name. This is the first scent from Pharrell, a seven time grammy winner, oscar nominee for his #1 single “Happy” and recent recipient of the innovator award at the Iheart Radio Awards. For the Dutchies: G I R L for boys & girls is available the 1st of September at the Comme des Garçons POCKET Store Amsterdam, Prinsenstraat 26.